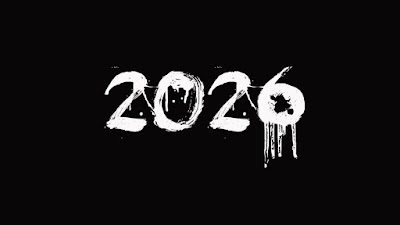 The year 2026 has been drawing some attention. 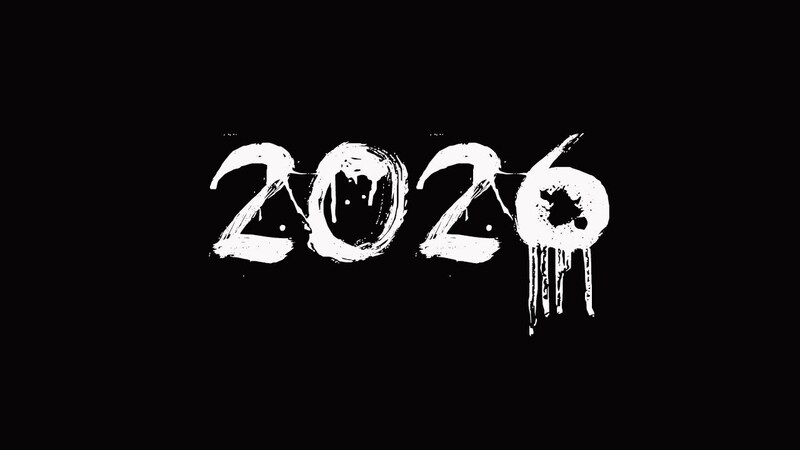 In case you missed it, 2026 is the year that some are now proclaiming will be the final year for human life on Earth. I first saw the story in Counterpunch, the home of "fearless muckraking." At least, that's the way the website bills itself. Counterpunch "Tells The Facts. Names The Names." “It’s locked down, it’s been locked in for a long time – we’re in the midst of our sixth mass extinction,” McPherson told New Zealand’s Newshub. 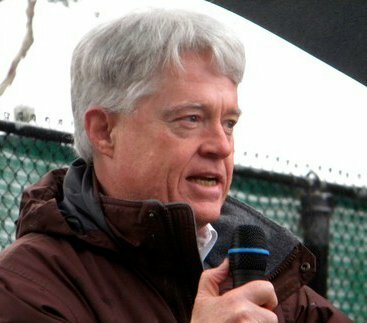 McPherson believes current efforts to fight global warming are a waste of time since humanity will be gone within a decade. Instead, the biologist wants us to focus on living life to its fullest. While not so declamatory, The Arctic News' analysis is actually more persuasive than the bare assertions attributed to McPherson in the article referenced above. As Counterpunch says, The Arctic News' analysis is "based on facts." It is also the result of work by a whole set of scientists, none of whom appears to have made his or her career on the basis of "apocalyptic predictions." It's an article worth reading. It's an article worth thinking about! You can check McPherson's website and discover his reasoning is based on far more than "bare assertions." It would be better to challenge the evidence, than target McPherson. He writes, "in the words of John W. Farley: “The scientific case is not dependent on citation of authority, no matter how distinguished the authority may be. The case is dependent upon experimental evidence, logic, and reason.” In other words, stop targeting the messenger."" Thank you for this comment. I am quite familiar with McPherson, and agree with you that any disagreement with him should be based on a challenge to the evidence upon which he bases his conclusions. In fact, I DON'T challenge McPherson's evidence, and the comparison I made said the Arctic News' article was better precisely because it cited to evidence. The article referencing McPherson (which was not By McPherson) just listed his assertions. In order to make it a bit clearer that my comment was directed at the article I referenced, and not to McPherson himself, I modified the statement in my blog posting. I appreciate your assistance in spotlighting some language that could be misinterpreted.